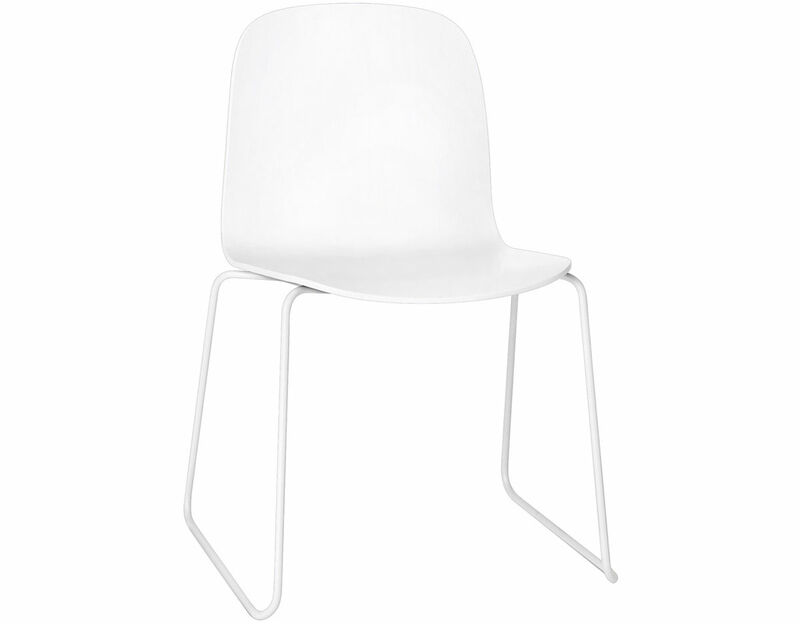 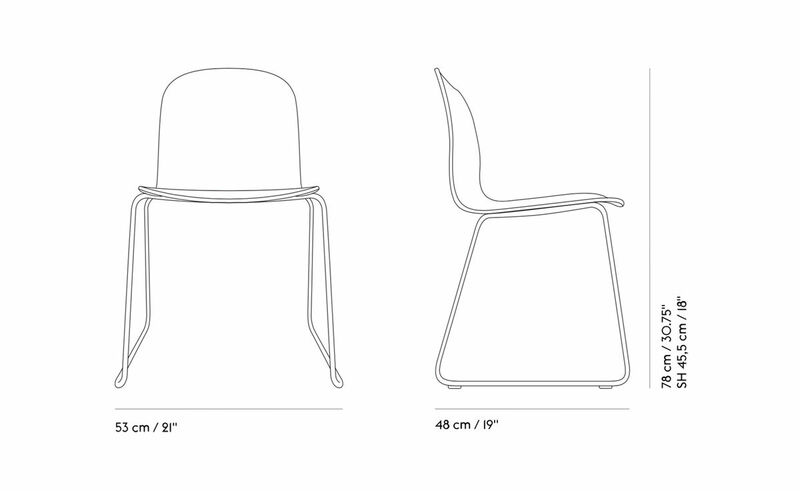 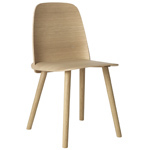 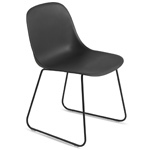 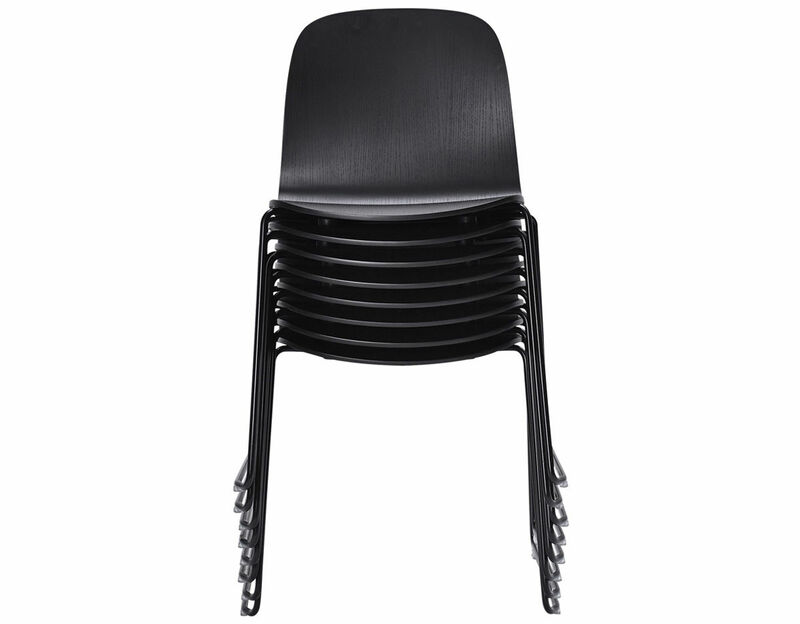 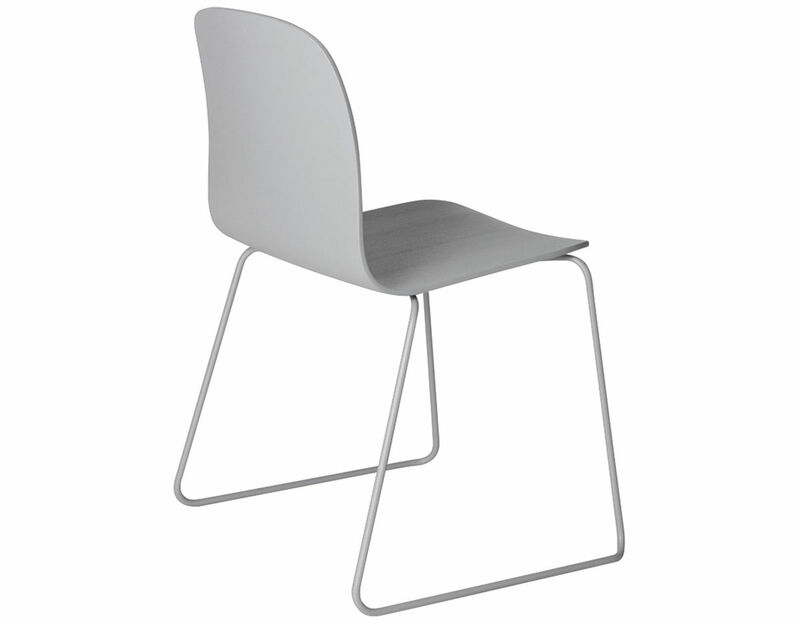 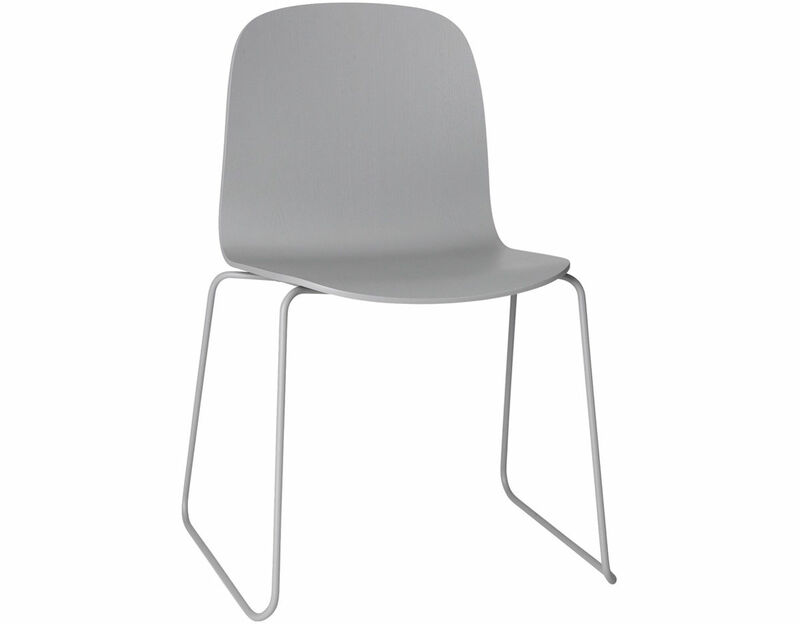 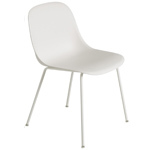 Depicting a refined simplicity, the Visu Sled Base chair is perfect for the modern home, office or commercial space. 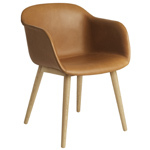 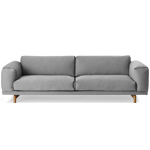 Made from form-pressed veneer wood, the curved body and slender base create a distinct yet clean silhouette. 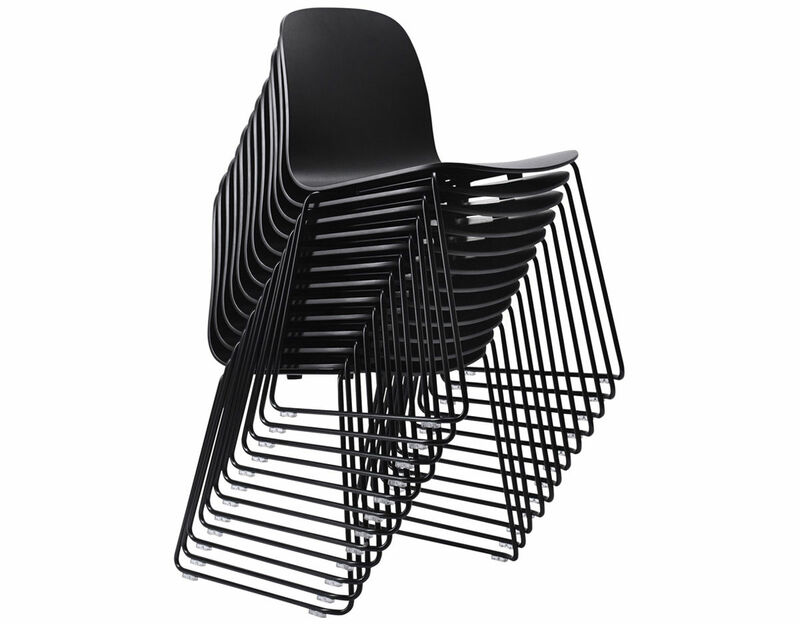 Up to 15 non-upholstered chairs can be stacked together. 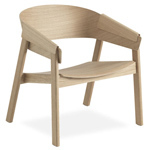 Sold in sets of 2 chairs of the same finish.